Pixar is focused on producing original films next year, with Inside Out and The Good Dinosaur both slated to arrive in theaters in 2015. That does not mean that the studio has forgotten about its fan favorite characters. Woody and Buzz, along with the rest of the Toy Story gang have made the jump to the small screen, with a holiday special airing on ABC later this year. 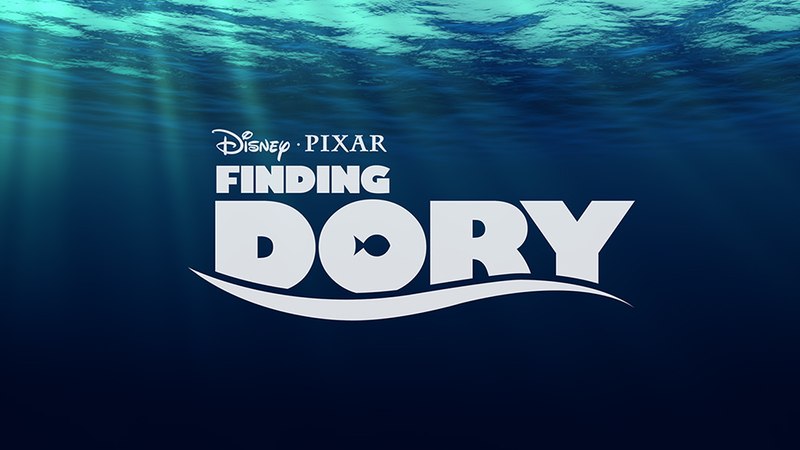 The next feature film from Pixar that is a follow-up, though, is Finding Dory, a sequel to Finding Nemo. It is scheduled to arrive in 2016, and although we do not have many details about its story, we now know that it will feature a small reunion for two actors from The Wire. Finding Dory director Andrew Stanton and producer Lindsey Collins are clearly fans of West’s work. The actor held a prominent role in John Carter, the last film that Stanton and Collins collaborated on. Seeing Elba, who has been increasingly busy in recent years, join West pretty much confirms that the creative team was impressed by their work on the show. The Wire is considered by many to be one of the greatest television series ever, so fans of the show will likely be thrilled by the casting. The events of Finding Dory take place one year following the events of the first film. Dory has been living with Marlin and Nemo, who have adopted the blue tang fish into their family. A traumatic event takes place and Dory finds herself drawn to her birth family, who we never met in Nemo. The character goes on a journey to find the other members of her family, which is what sets the story in motion. West and Elba join previously announced cast members Diane Keaton, Eugene Levy, and Ty Burrell. Given that none of these actors were around for the first film, it would not be surprising to see them play members of Dory’s family. We will no doubt have to wait quite a while before we hear any further details. 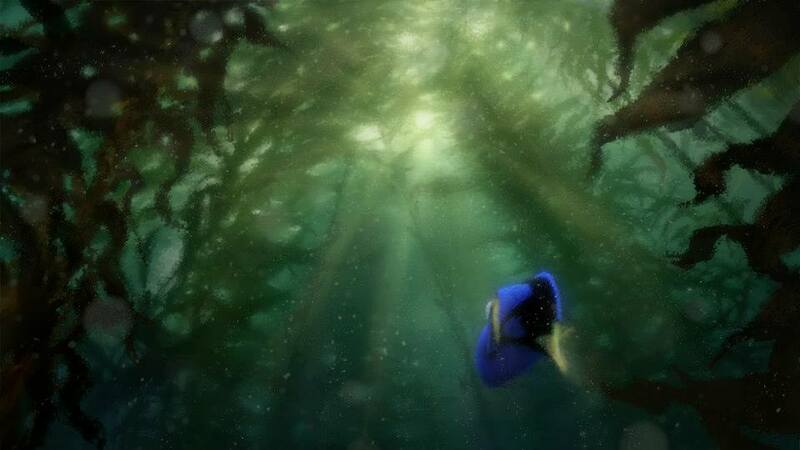 Finding Dory debuts in U.S. theaters on June 17, 2016!